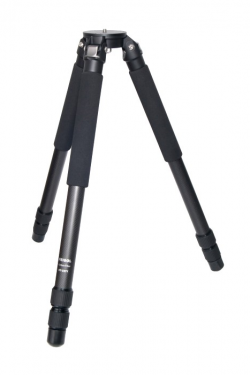 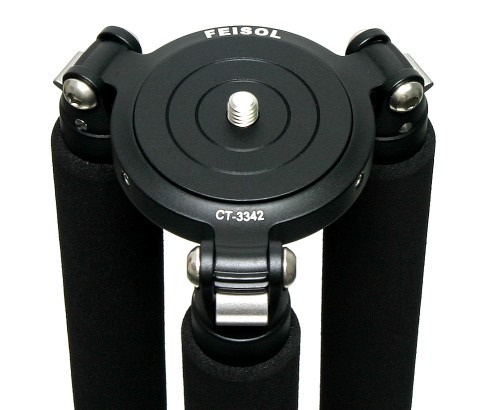 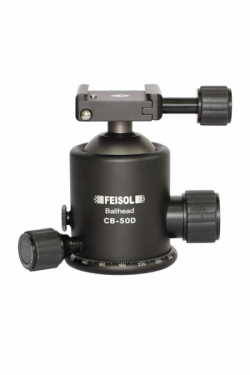 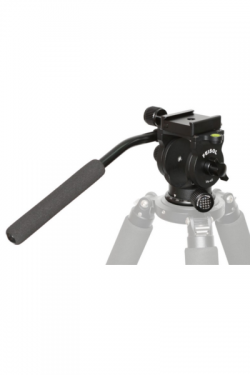 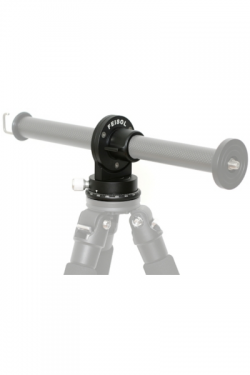 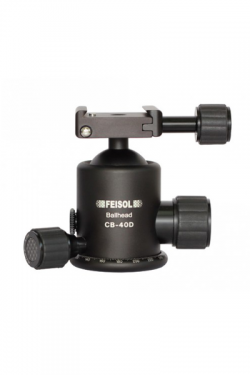 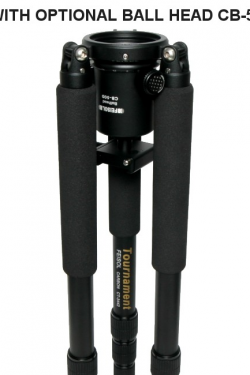 The CT-3342 Rapid continues FEISOL’s commitment to designing and producing the finest tripods in the industry. 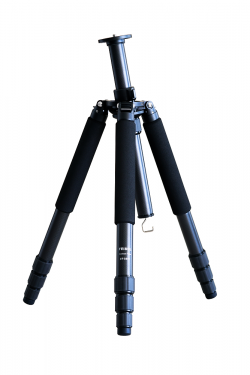 Only the most advanced materials have been considered in its design, including a body frame featuring aerospace-quality 7075 aluminum alloy. 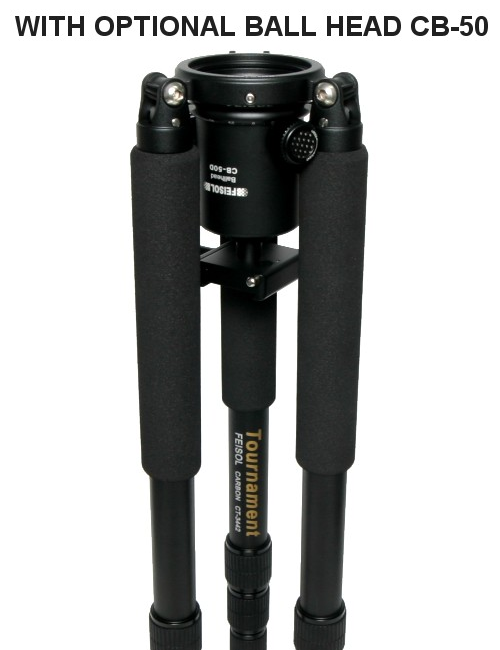 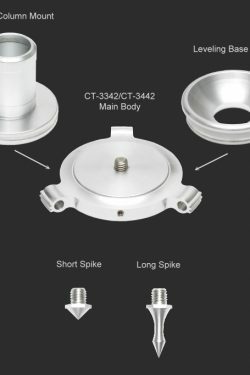 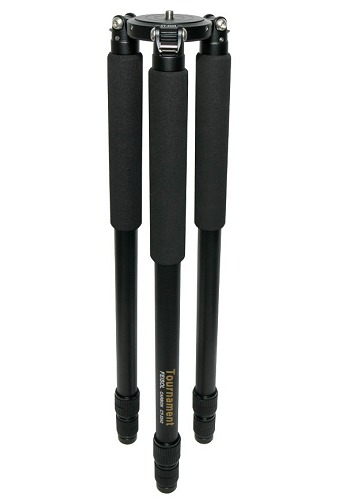 Specialized carbon fiber legs, offering superior strength and durability, are also a unique feature of the CT-3342. 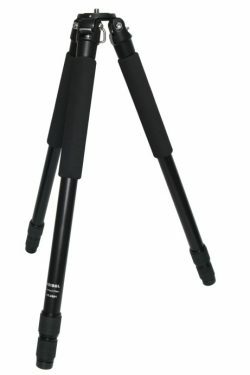 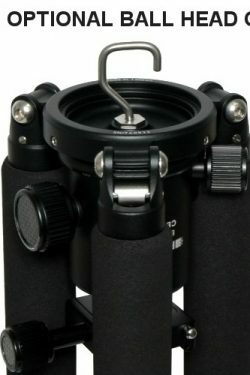 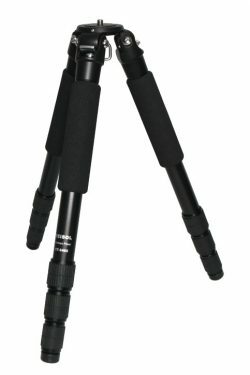 It all adds up to a photographer’s dream: a tripod that is not only incredibly strong and secure, but amazingly light as well. 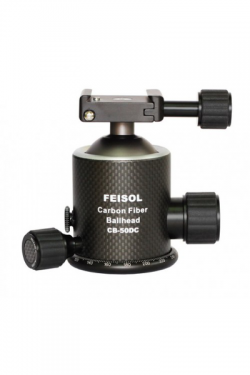 – Constructed of top quality carbon fiber and high grade, CNC-milled 7075 solid block aluminum. 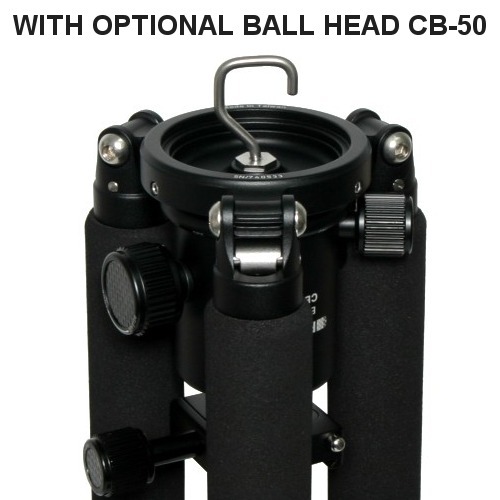 – Reverse-folding legs which flip up 180 degrees over the ball head for maximum compactness. 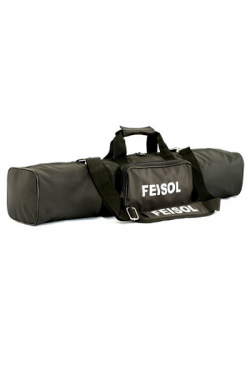 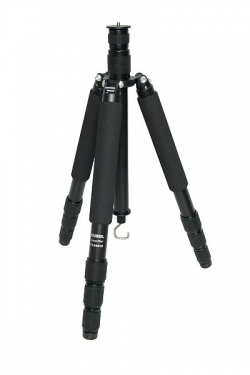 – A remarkably lightweight design, just 1.17 kg (2.58 lb) – that is unmatched in strength and durability. 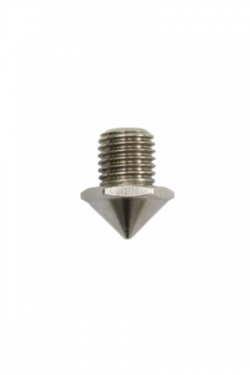 – Base diameter of 80 mm (3.15 in). 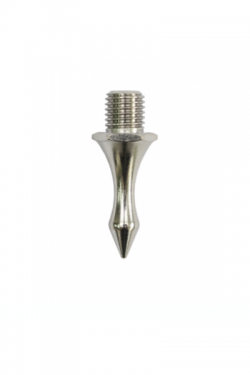 – Superior-alloy precision engineered parts that respond to the finest adjustments. 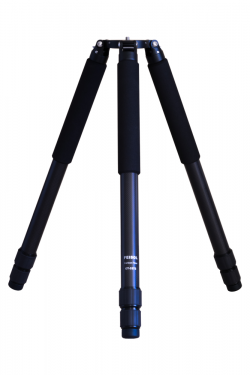 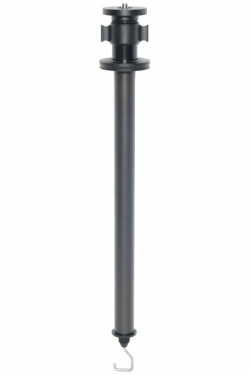 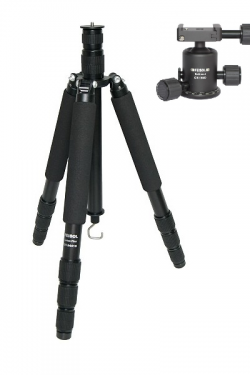 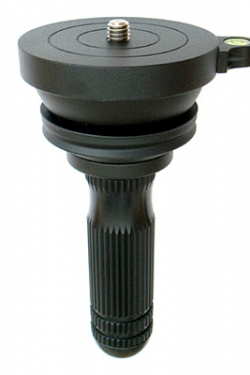 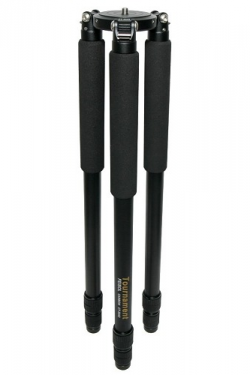 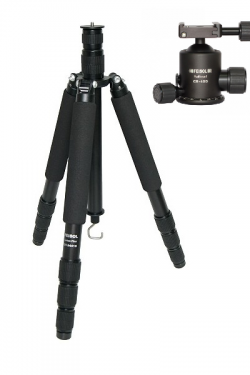 – The largest cross-section leg tube diameters of 28 mm (1.10 in), for an incredibly strong and secure tripod performance. 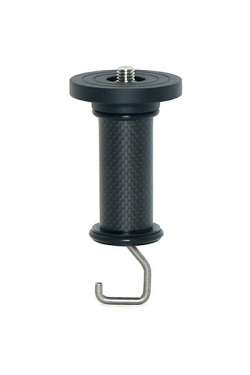 Our optional center column upgrade kit is of lightweight carbon fiber construction, adding just 0.21 kg (0.48 lb) of additional weight. 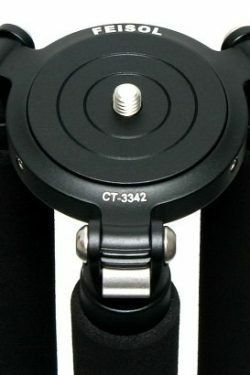 The CT-3342 is the clear choice for professionals and enthusiasts alike who know that perfection in their art requires the same perfection in the equipment they use. 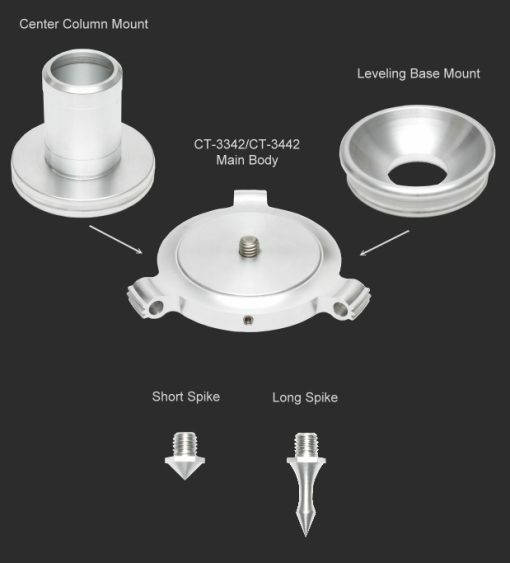 Settle for nothing less than the high-performance standards of the CT-3342.